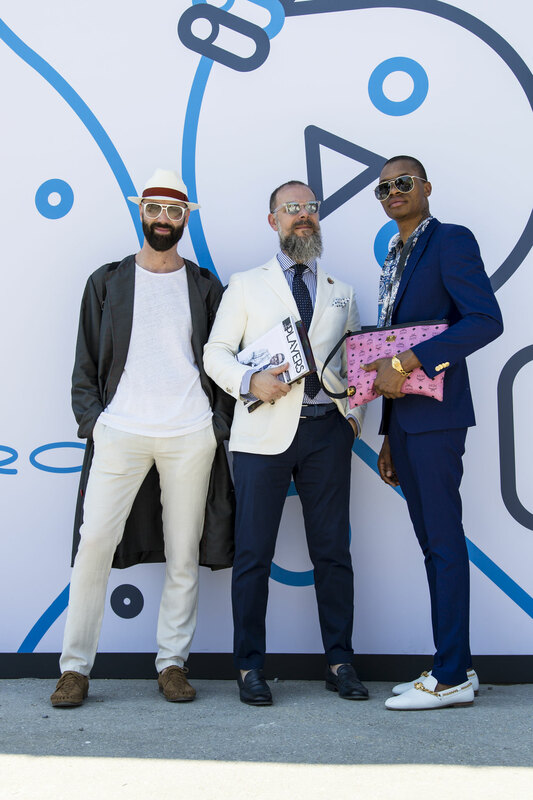 At the Fortezza da Basso in Florence, Pitti Uomo 88 is held, one of the major world fashion events, known as "Pitti"
is an event dedicated to what is called the "men's ready-to-wear fashion", ie the most quickly ready-to-wear garments for the upcoming season: compared to the most spectacular fashion shows of the various international fashion weeks, its protagonists are not so much the most important designers but the clothing brands and their most market-oriented products. It is organized by a company called "Pitti Immagine", and twice a year (in January and June) it hosts Italian and international companies presenting the collections for the following year to the press and buyers. 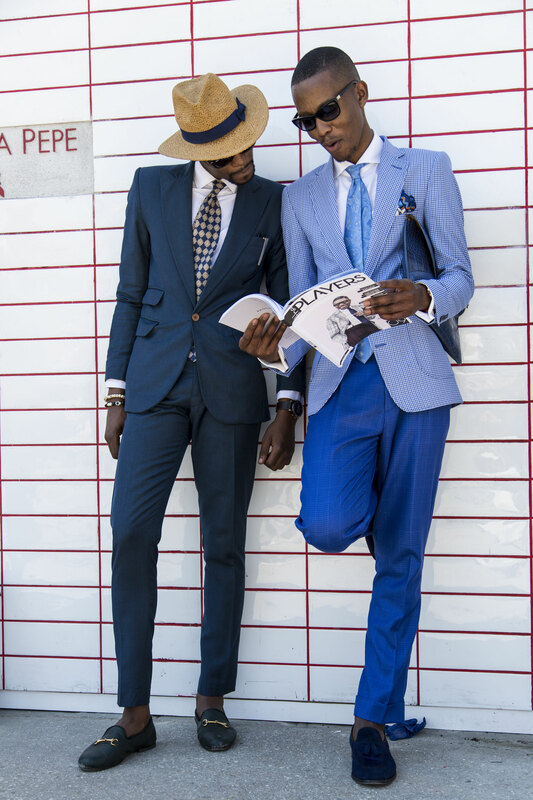 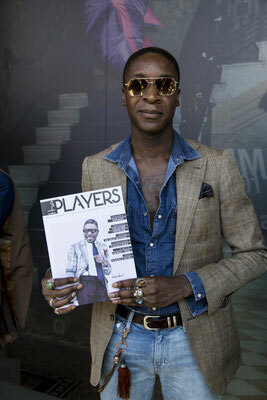 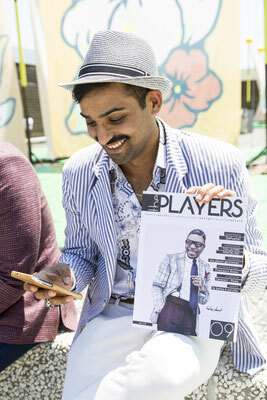 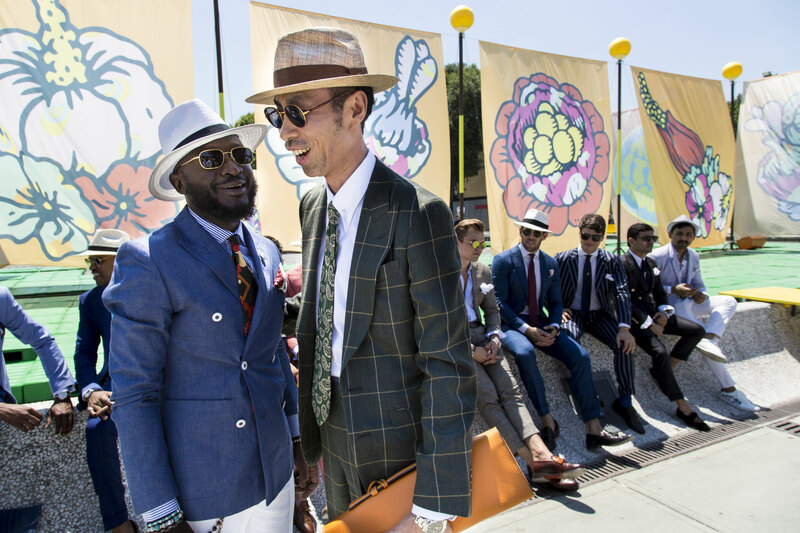 Pitti Uomo is always on the calendar just before the Milan men's fashion week. 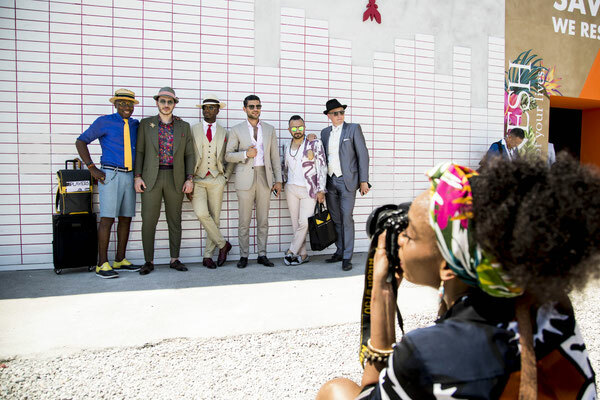 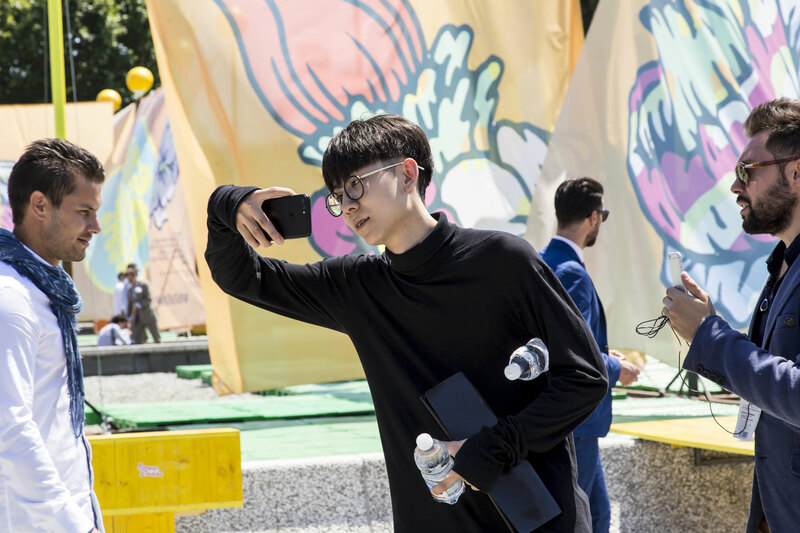 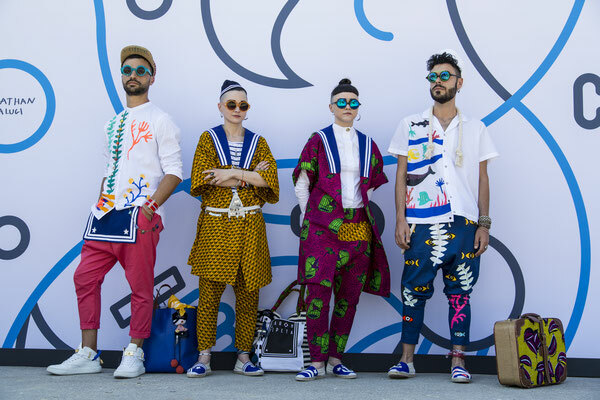 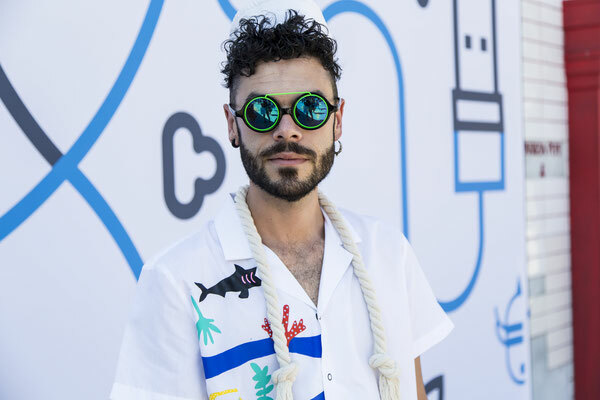 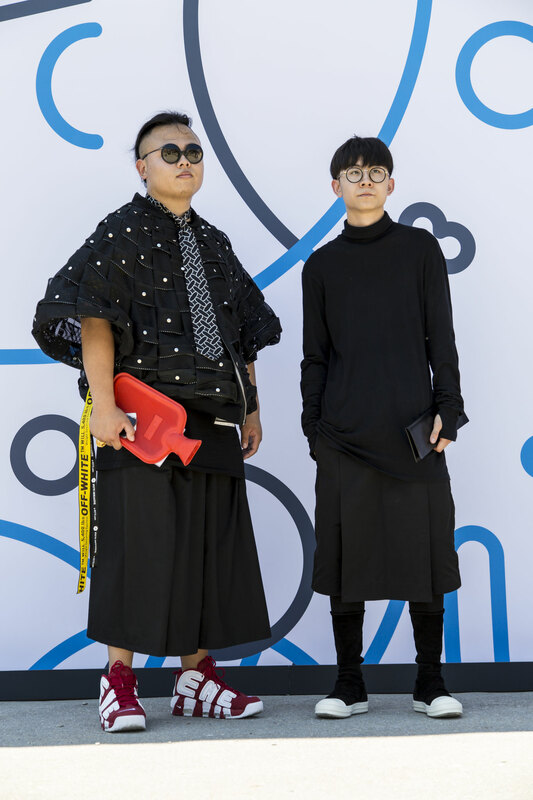 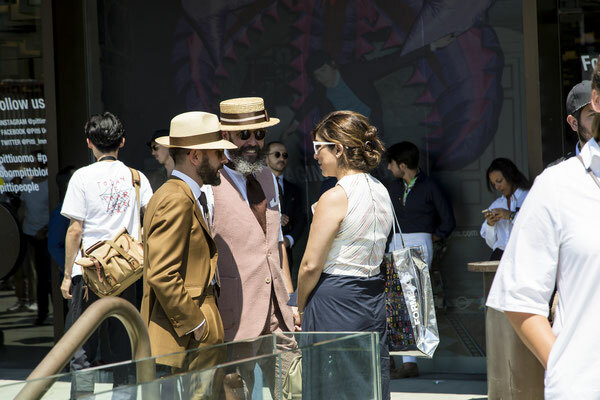 Contrary to popular belief, or, you know, what you see in street style photos, Pitti Uomo is not just an excuse for steezy men to sit on a half wall enjoying gelato. 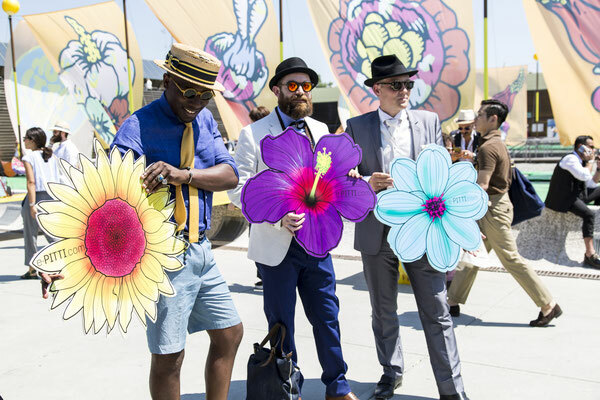 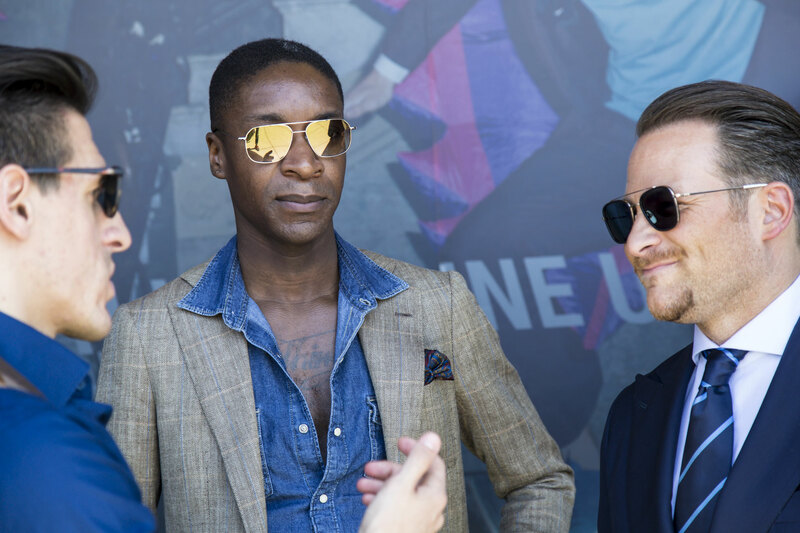 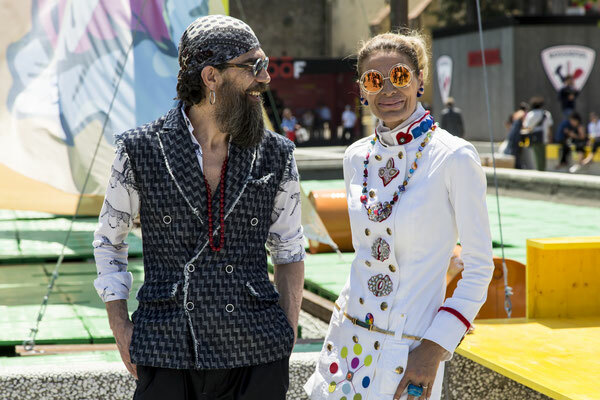 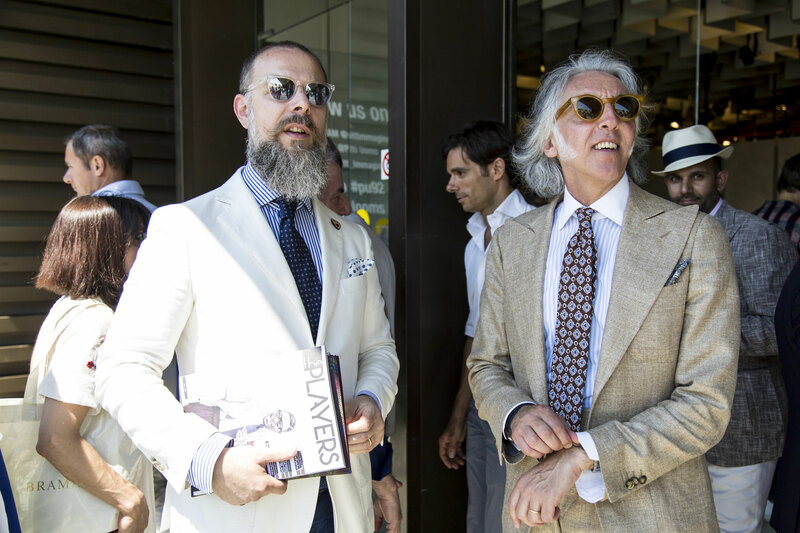 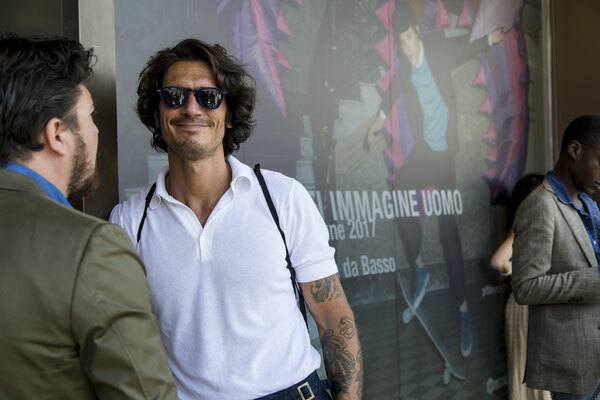 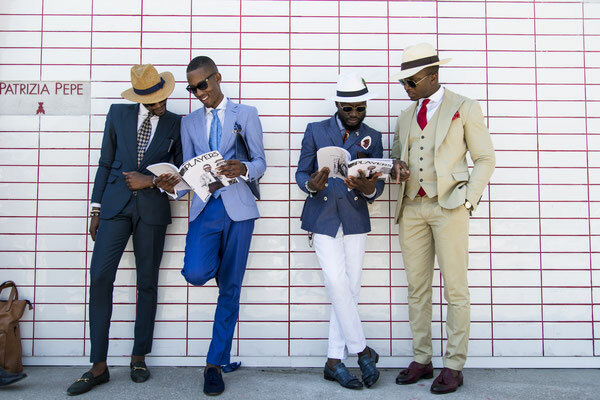 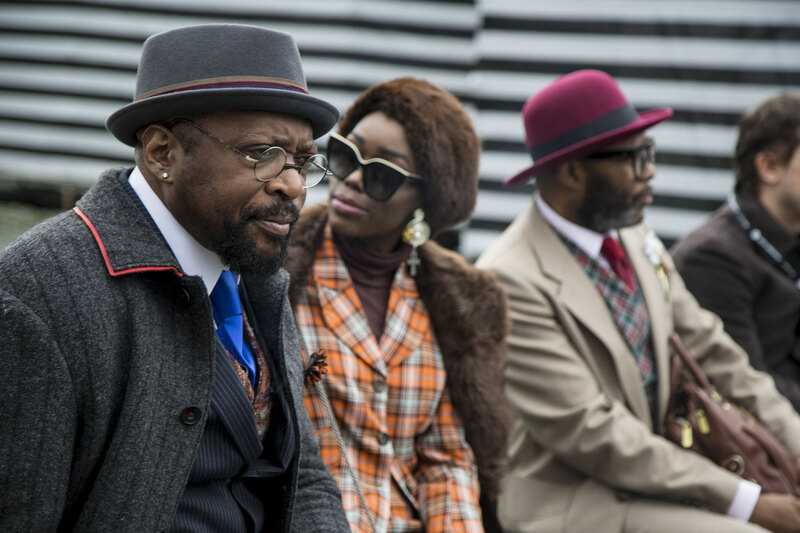 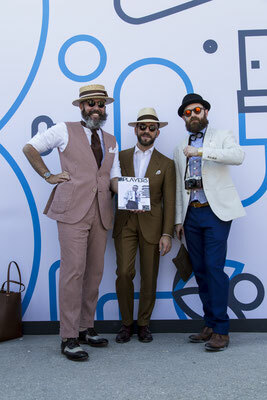 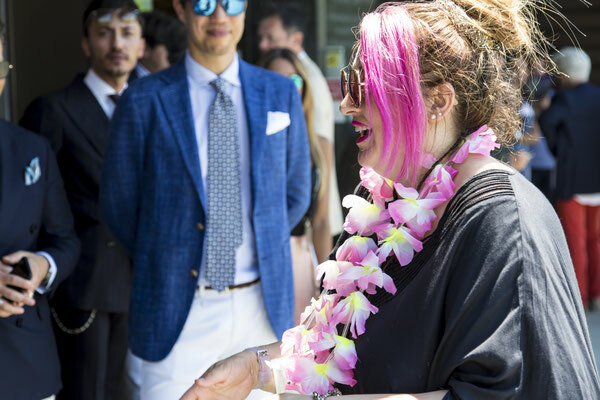 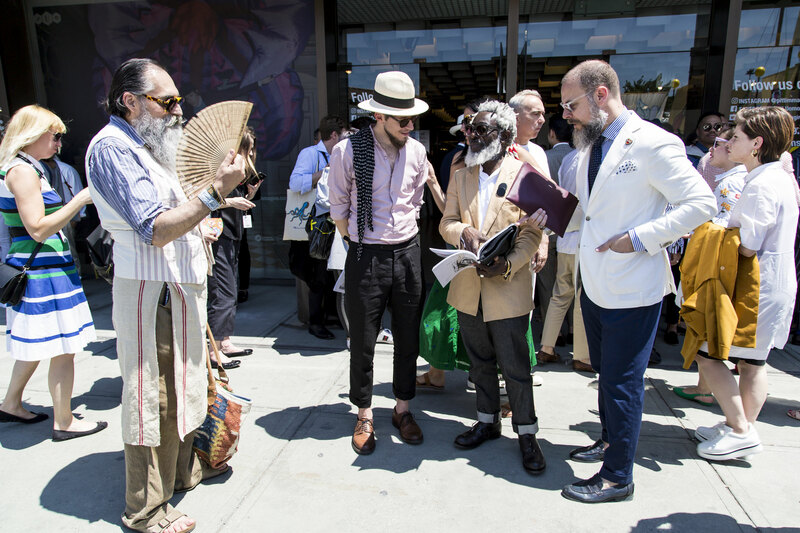 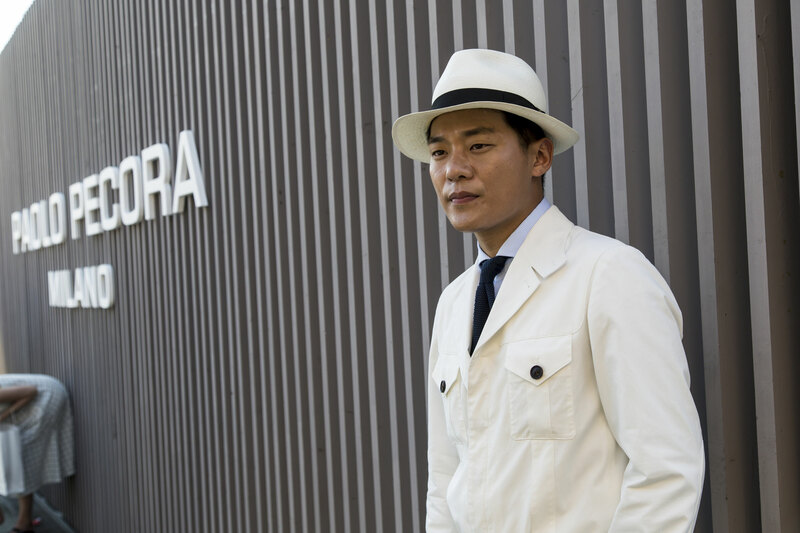 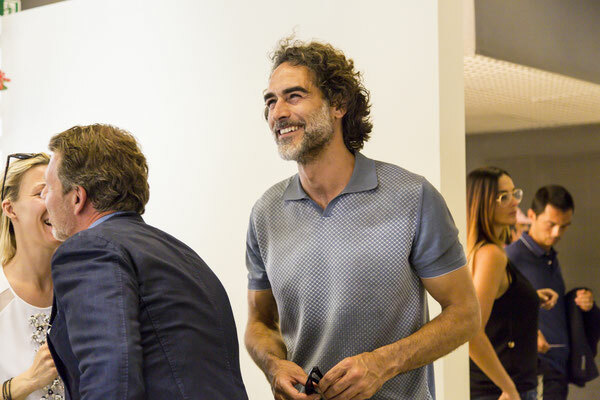 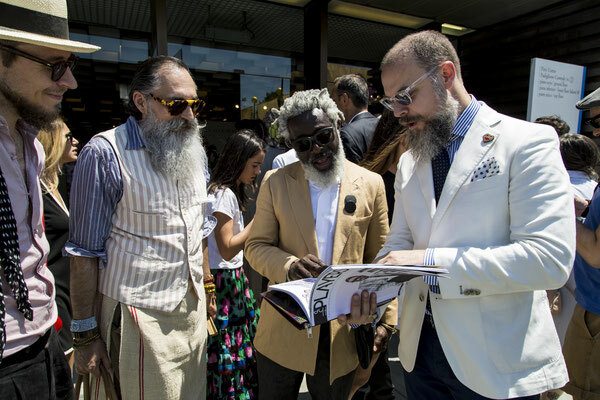 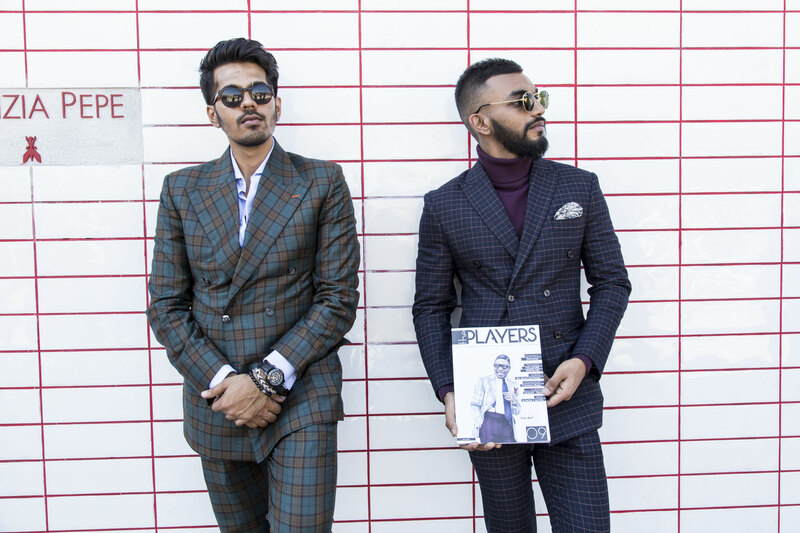 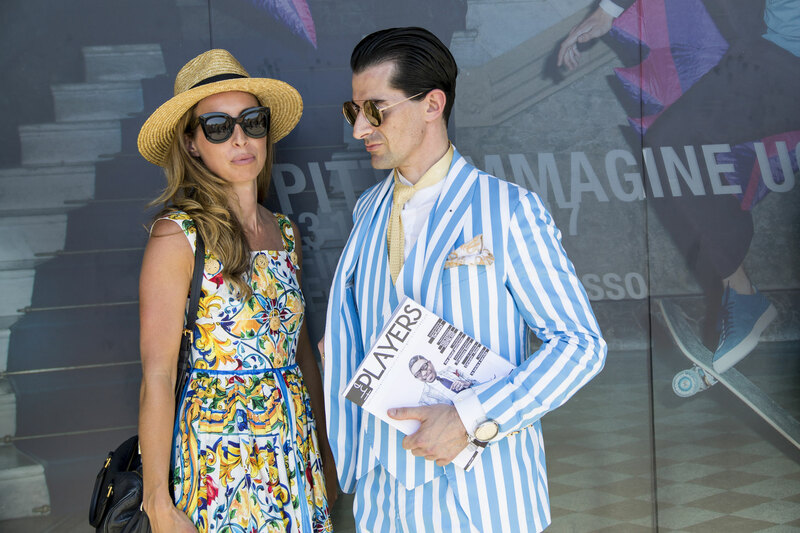 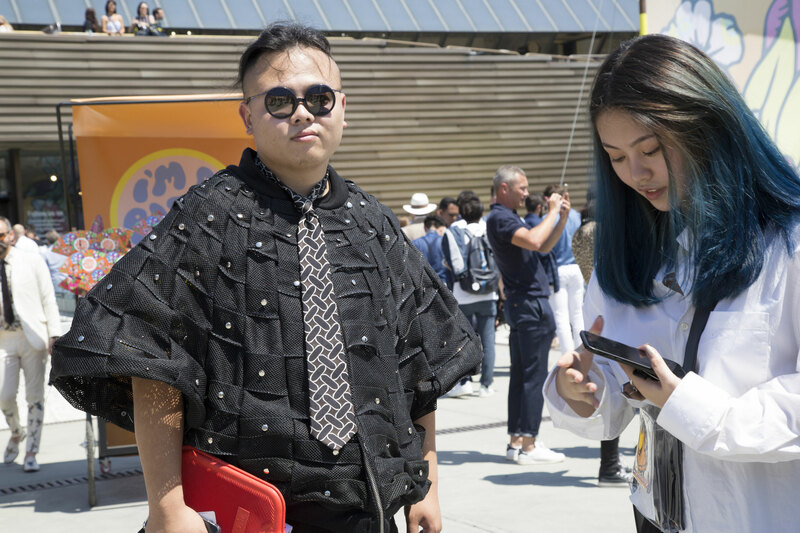 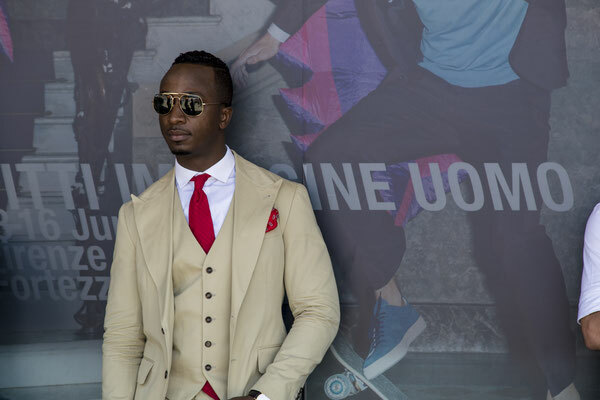 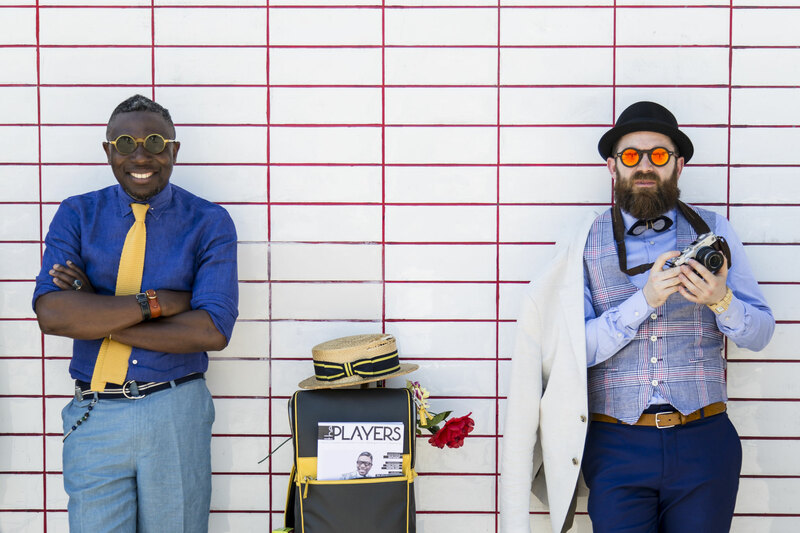 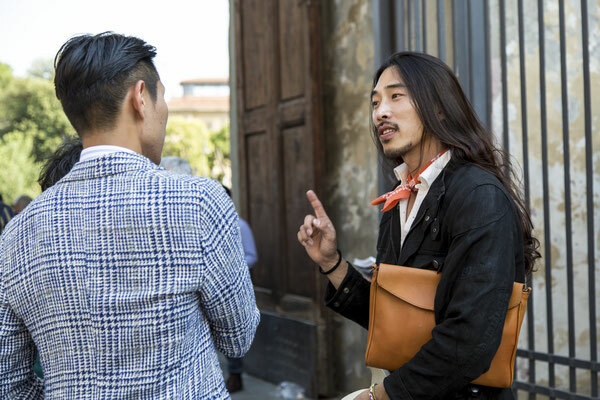 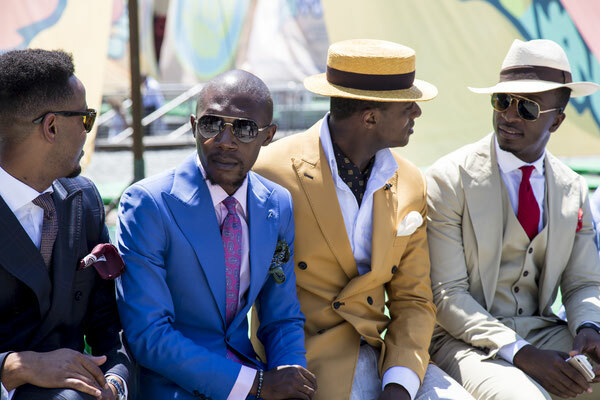 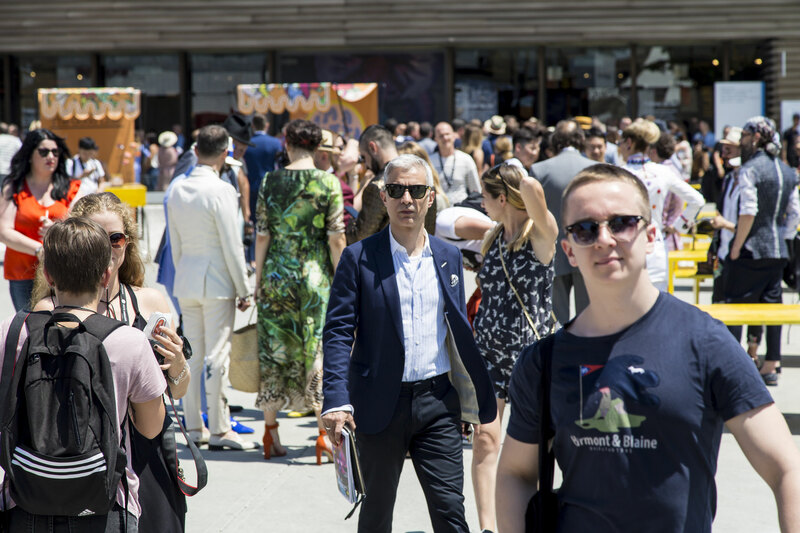 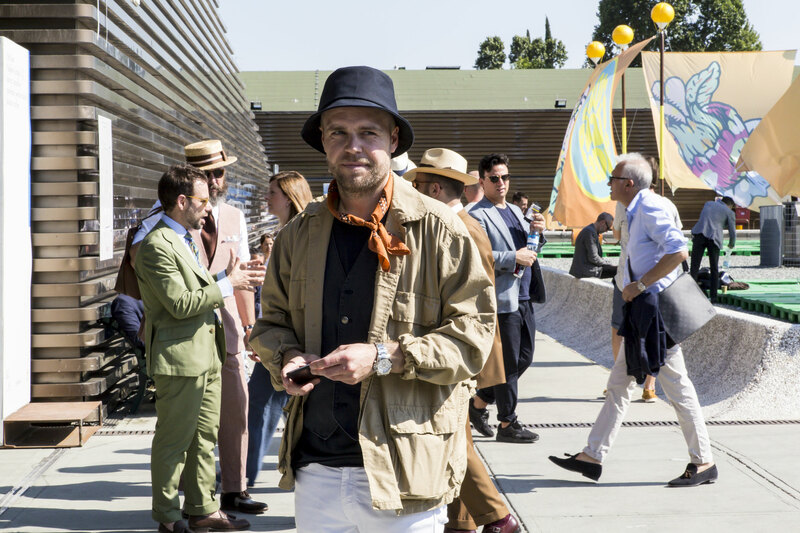 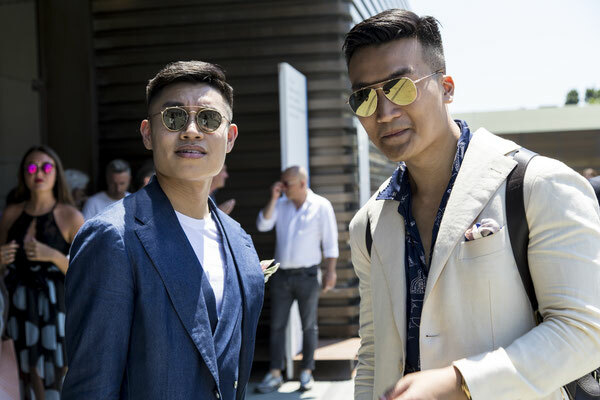 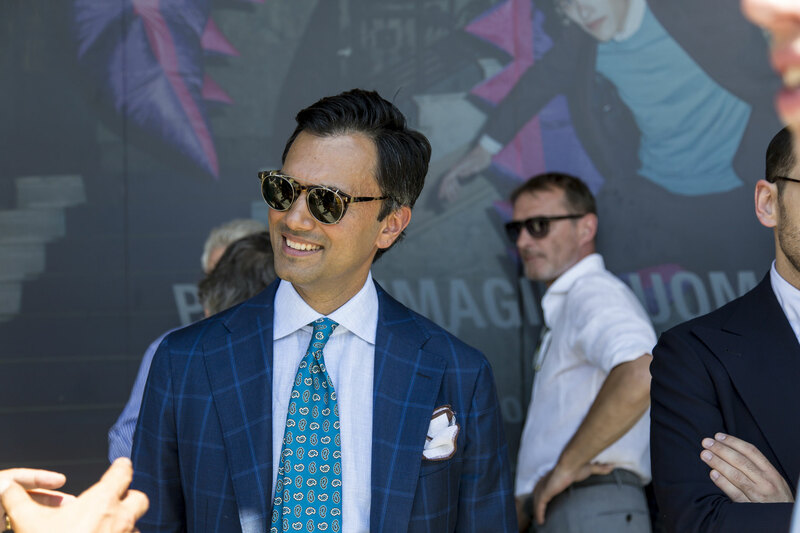 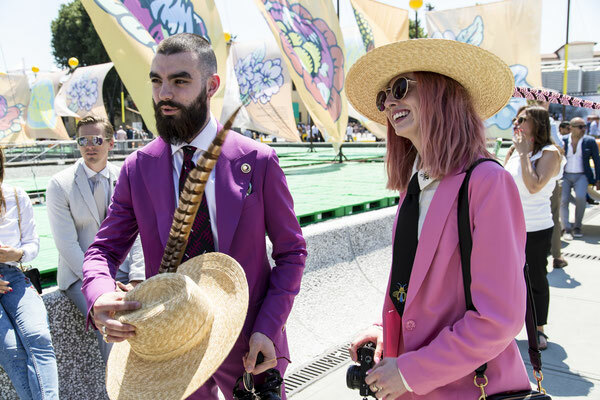 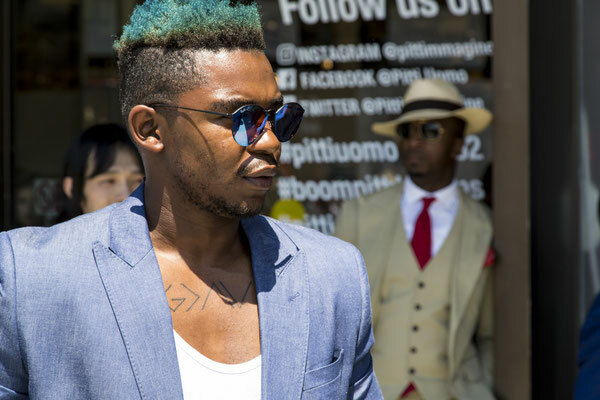 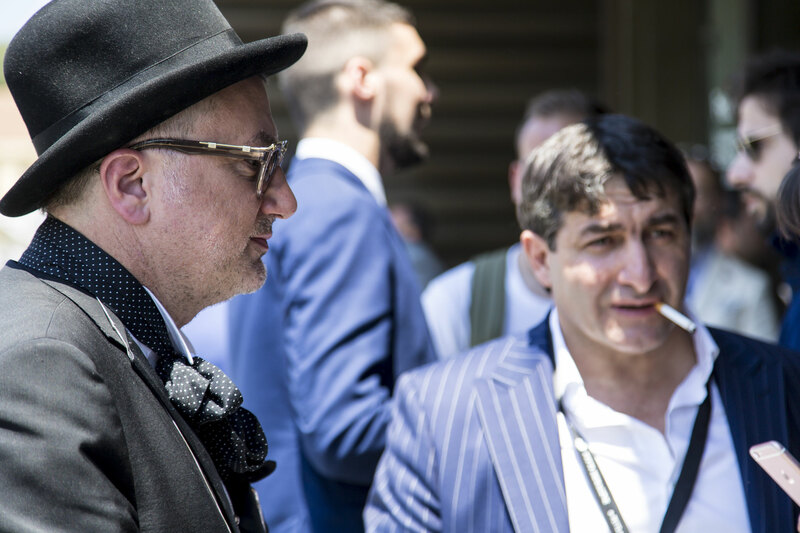 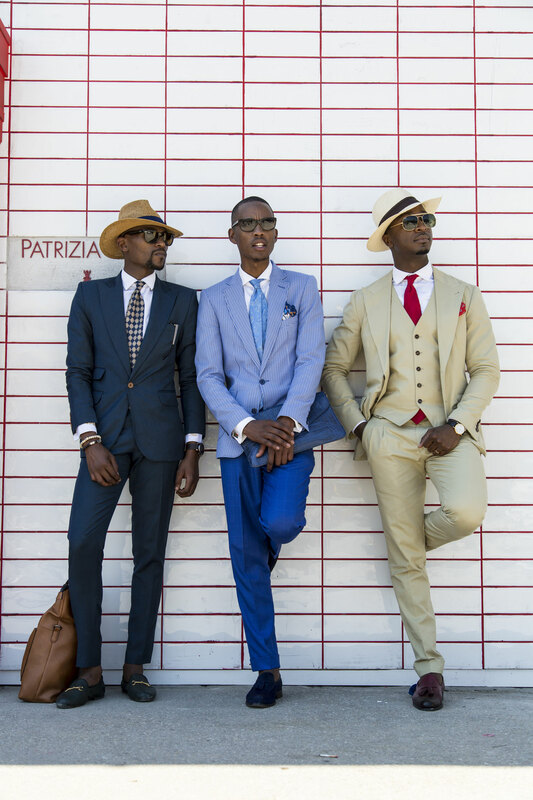 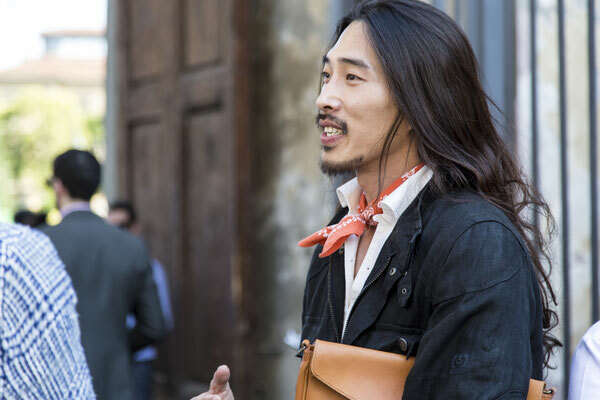 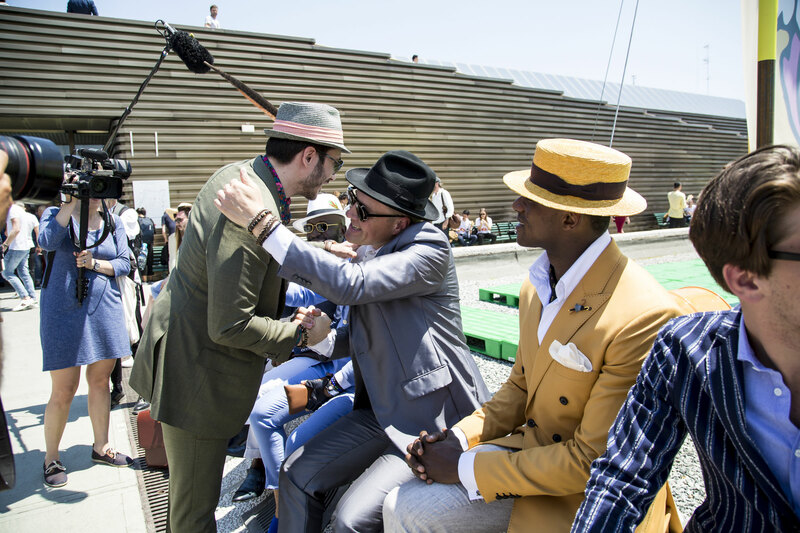 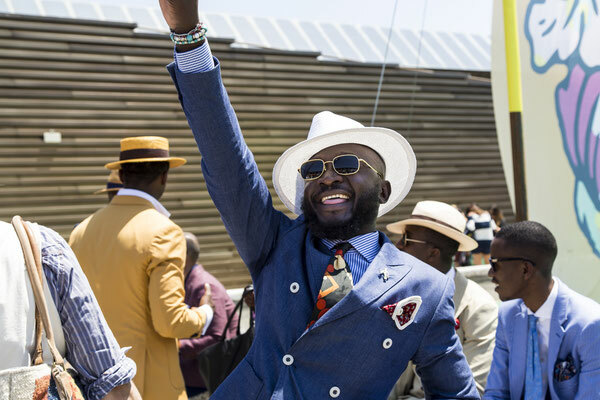 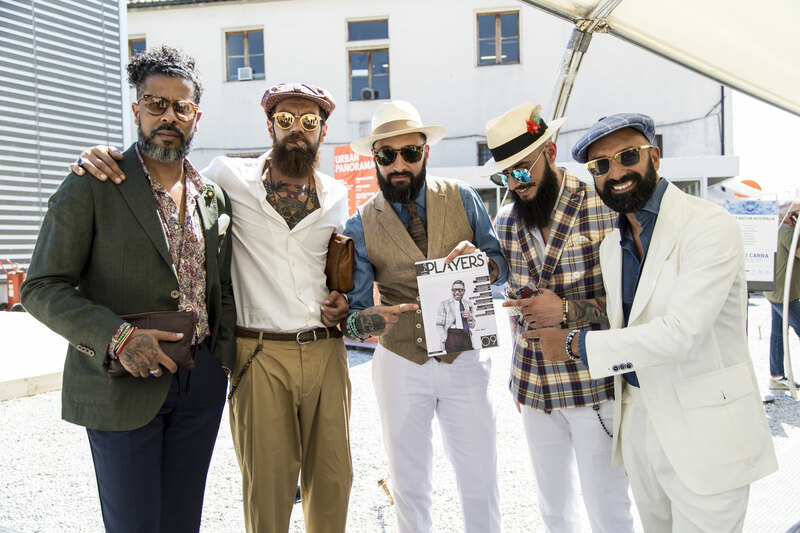 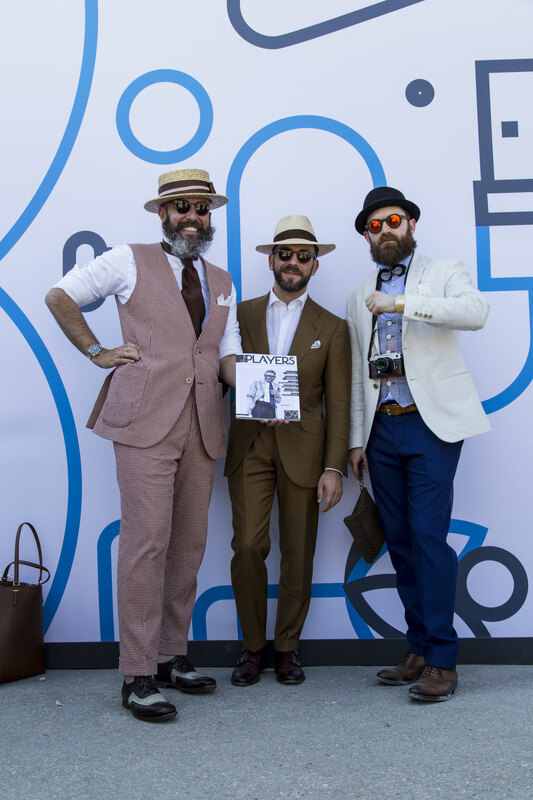 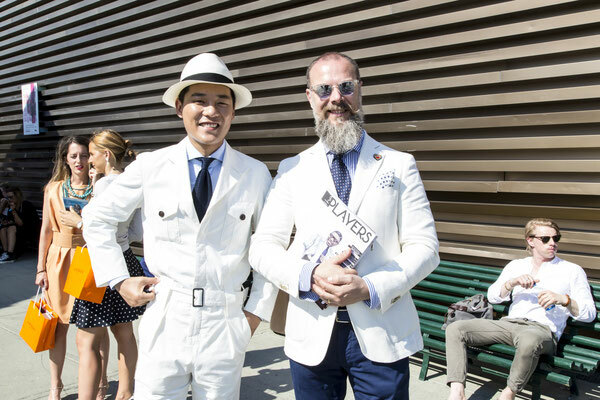 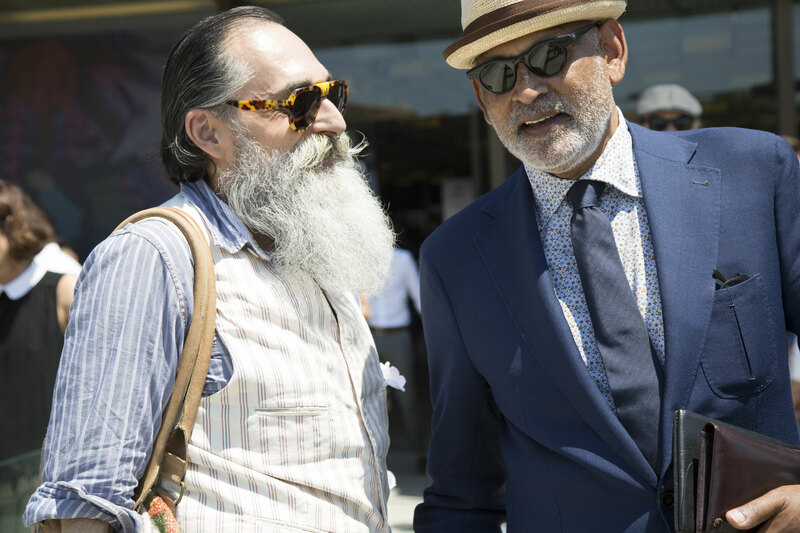 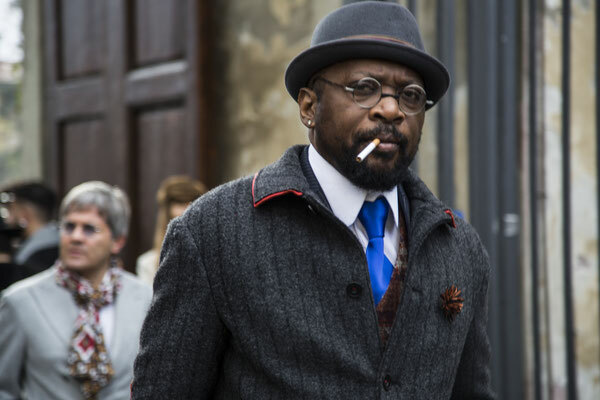 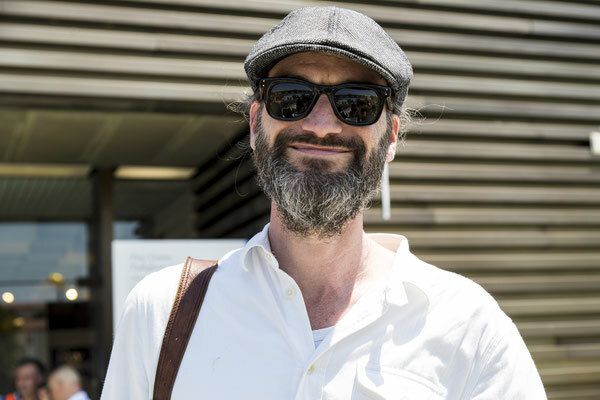 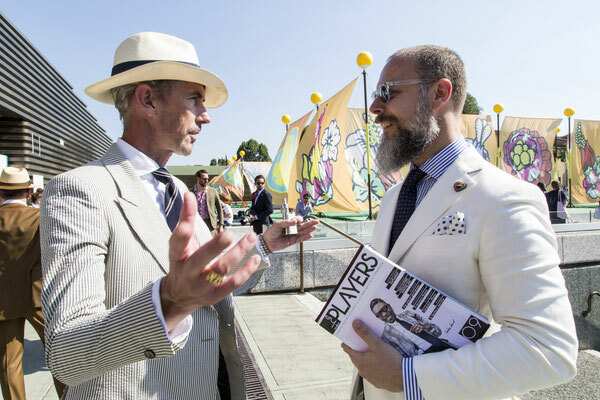 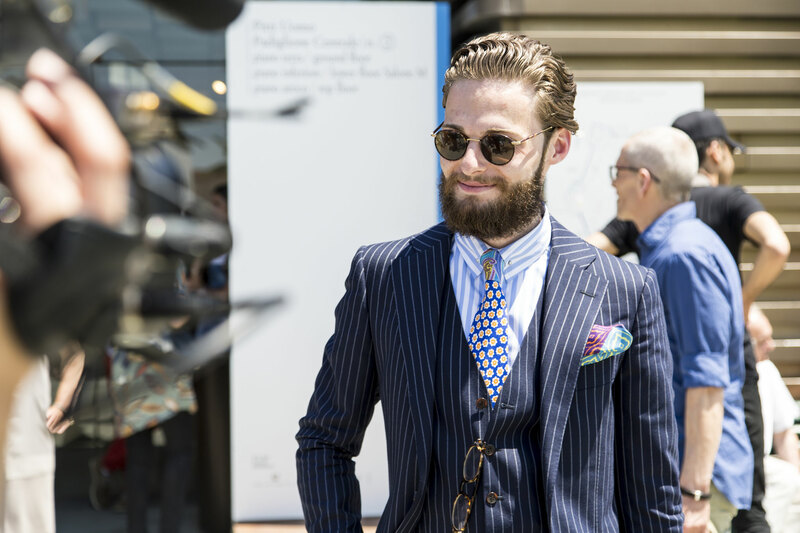 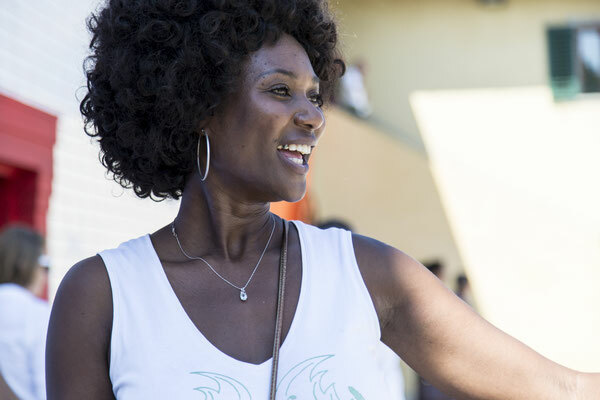 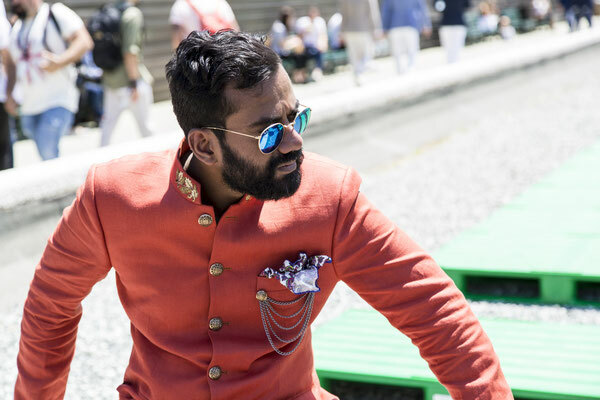 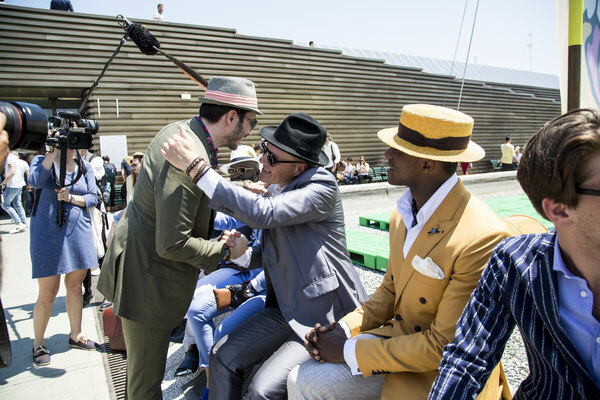 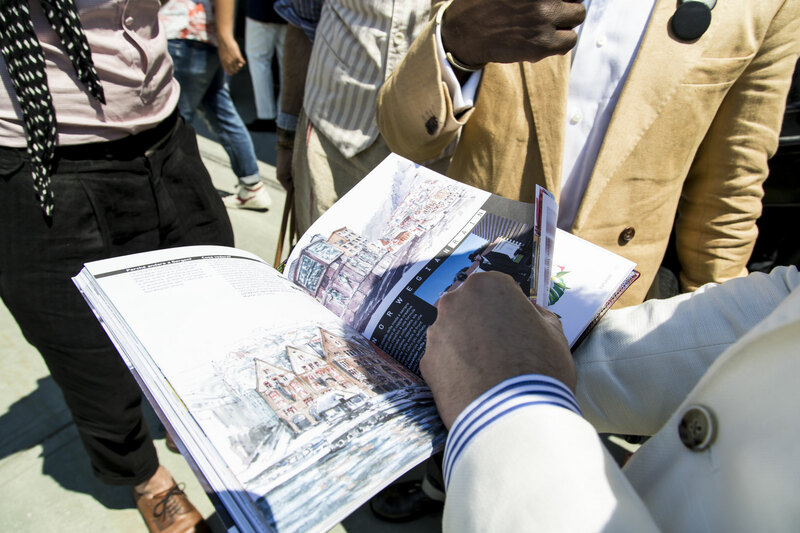 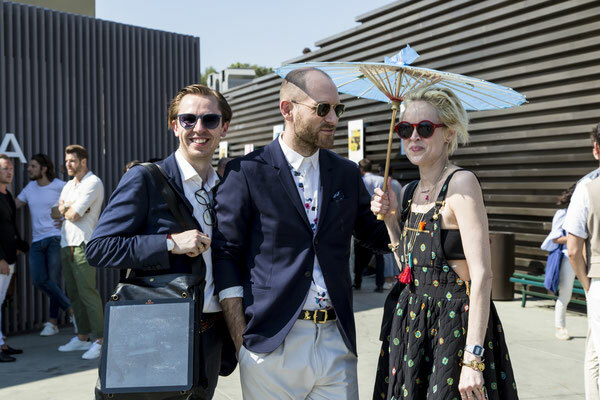 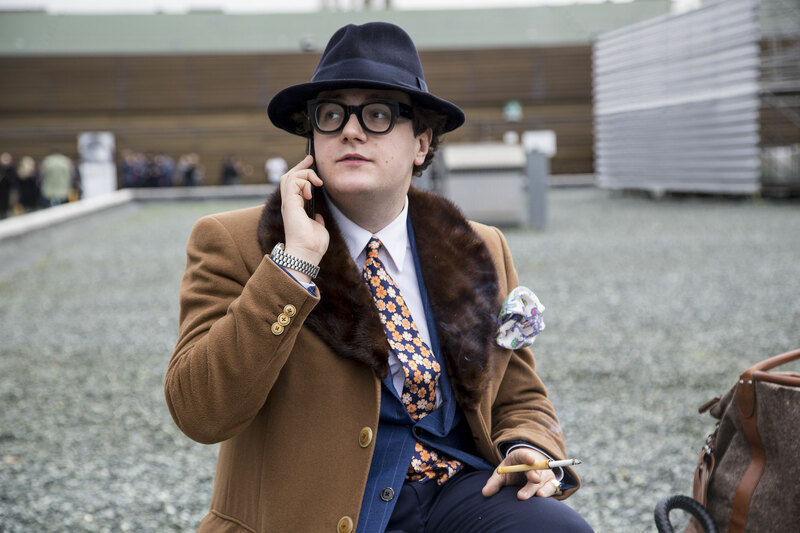 The swarm of well-dressed gents who descend on Florence are really there to attend the trade show Pitti Uomo, a biannual gathering that draws retailers, editors, and menswear enthusiasts from around the globe. 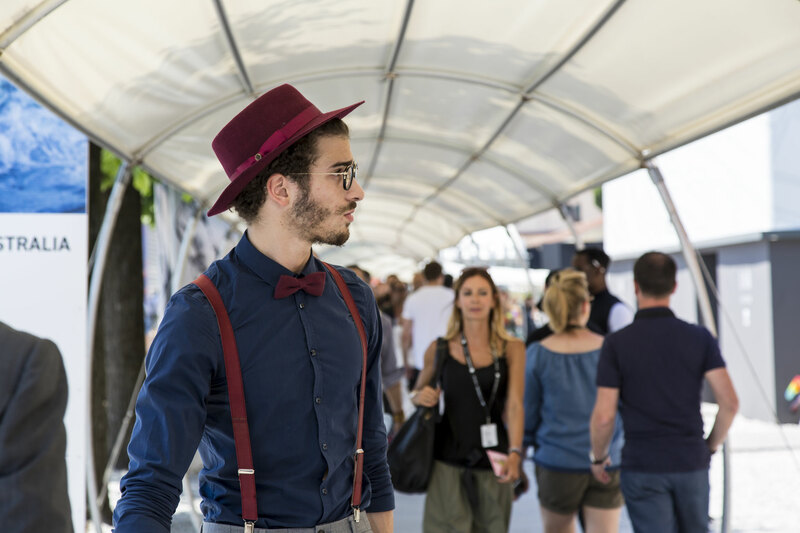 In the simplest terms a trade show is where brands show off their latest collections to eager store buyers, and while conceptually, Pitti is no different than other shows like (capsule) or Project, the exhibitors and sheer scale of the four-day event are what separate it from the pack. 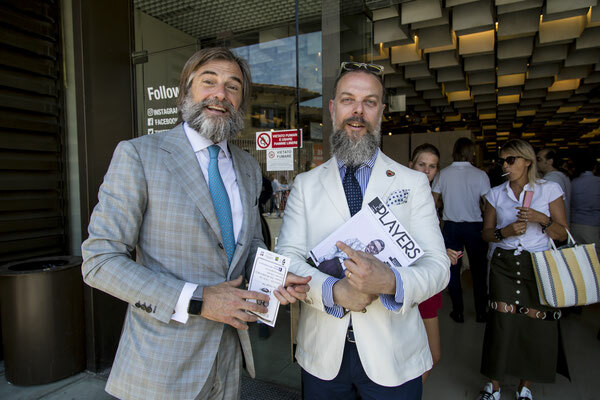 Cucinelli's complete world of goods (short of a trip to Solomeo). 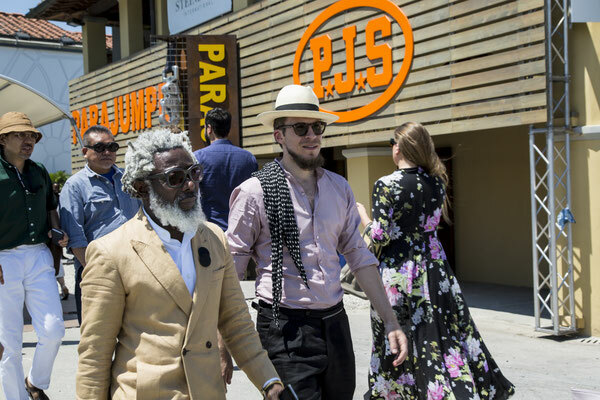 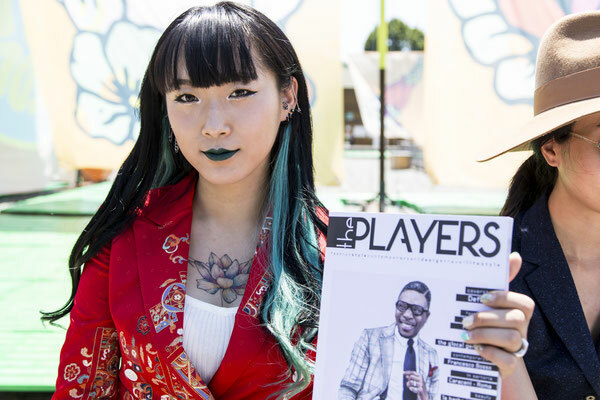 Outside of the trade show floor, Pitti Uomo also plays host to a number of special projects each season, whether it's a guest-curated micro shows or epic brand installations, as well as one all-out runway show from a hand picked rising star in the fashion world. 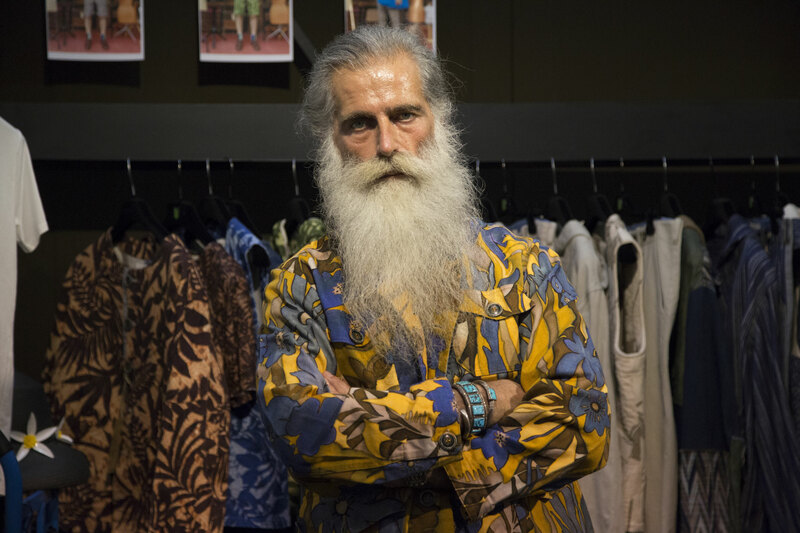 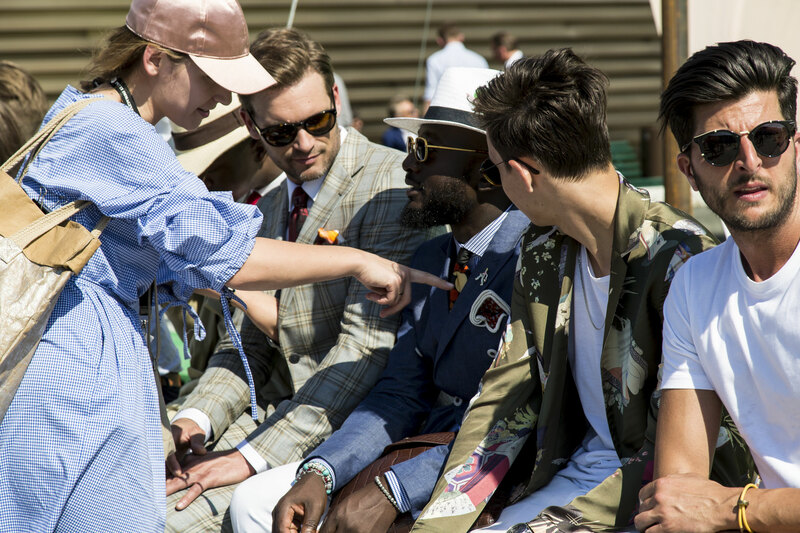 This unique, worldly mix is what makes Pitti Uomo so special and, in practical terms for GQ readers, where so many of next season's trends are first found among the rows and rows of show booths. So next time you're clicking through Tommy Ton's shots of DB's and dub monks roaming the entryway, remember that what's on display inside is just as inspiring.